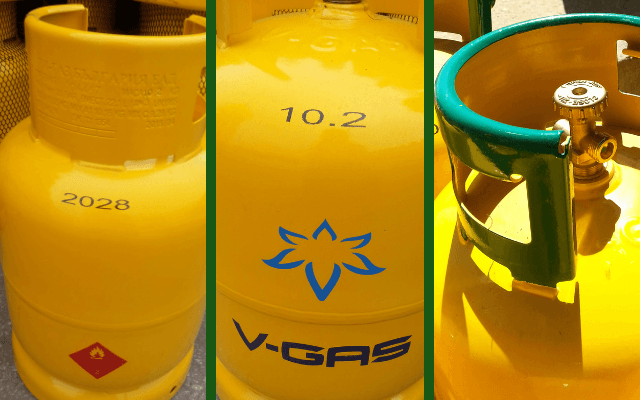 Our LPG delivery system is modern, economical, safe and convenient. 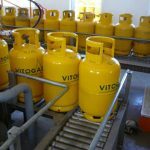 It covers the whole process, starting from exploring the customer’s needs through the installation of the tank and legalizing the installation till the regular supply of propane-butane and pure propane. 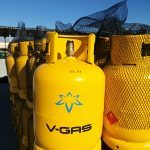 This way, we provide the optimal solution for power supply in various industrial sectors, agriculture, as well as for the needs of the households. 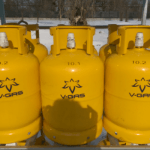 Мini-bottles with a gas stove V-Gas Mini – 190 gr.